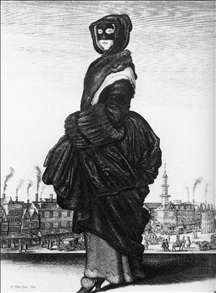 Bohemian etcher, illustrator and draughtsman, active in Germany, Flanders and England. He was an outstanding draughtsman and etcher of landscapes and topographical views and as an etcher also excelled in still-life subjects, best exemplified by his prints of shells and of muffs dating from the 1640s. Both fields show his instinct for direct and accurate recording. However, much of his illustrative work, enormously varied in subject-matter, is of no better than workmanlike quality and has always tended to undermine his reputation. Although Hollar spent some 32 of his 52 years of working life in England and signed himself with the anglicized form Wenceslaus, he always considered himself Bohemian, appending to his signature throughout his career the name of his native country or city. 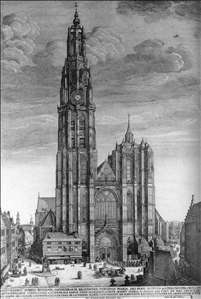 See more details about "Antwerp Cathedral"